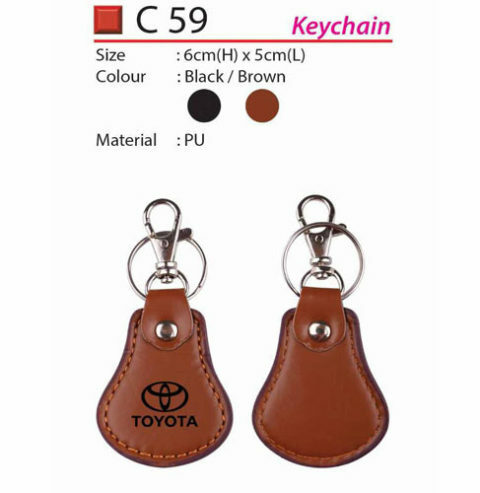 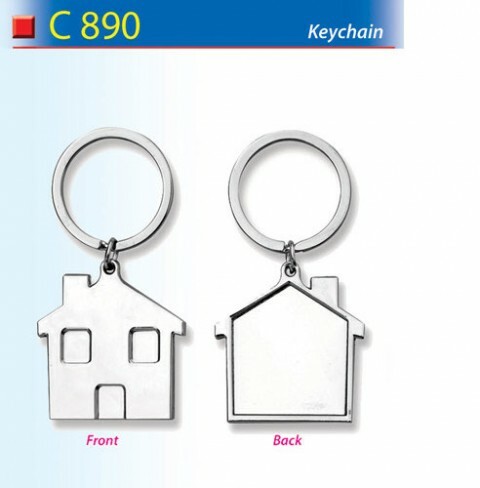 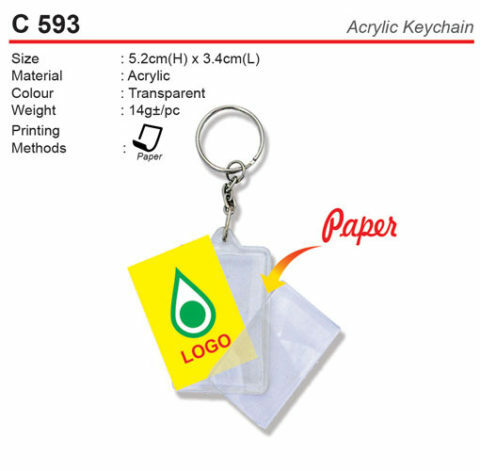 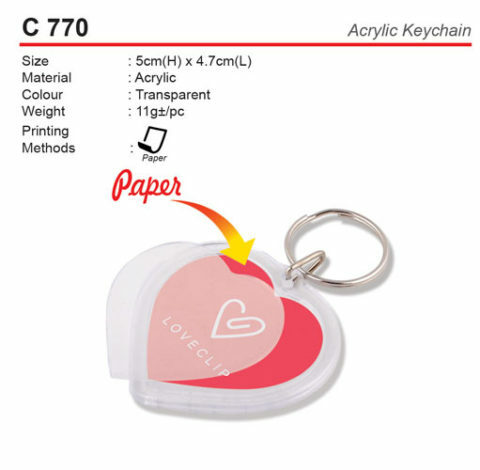 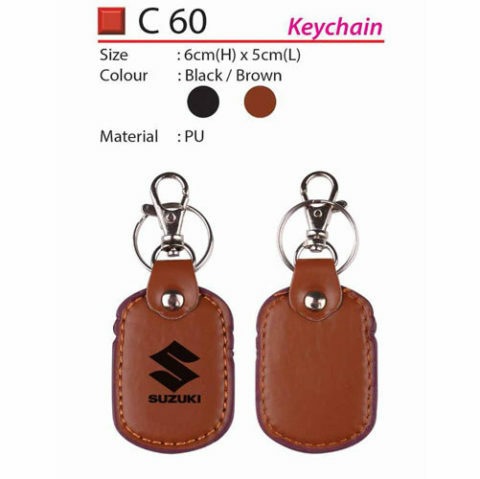 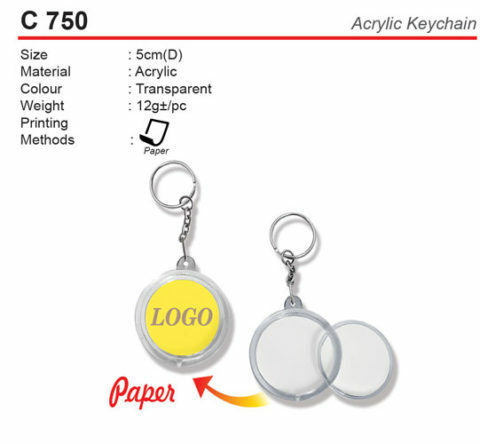 Our range of key chains comes in various designs and sizes. 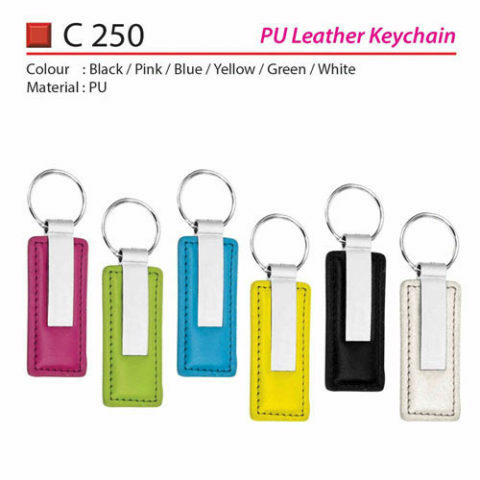 All of them are uniquely design with great details on its features and functionality. 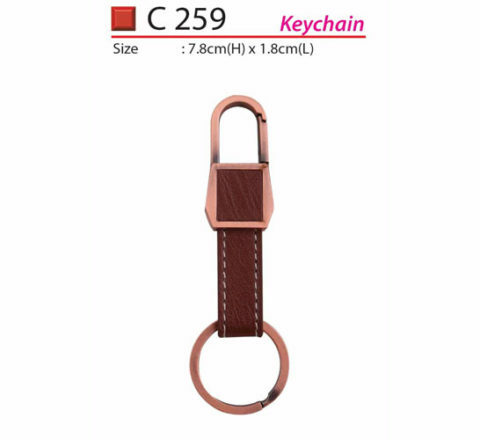 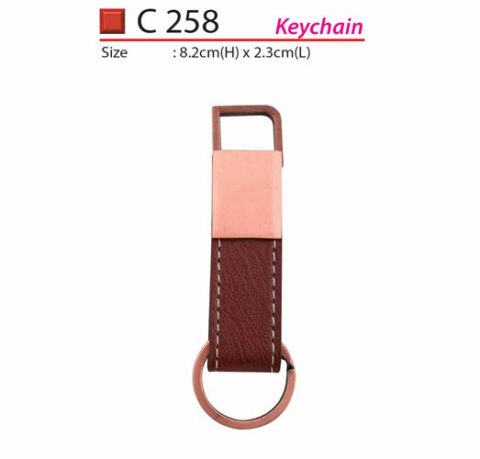 We have especially made our keychain to meet the convenience of easy portable to be fitted into pockets, handbags, purses, etc. 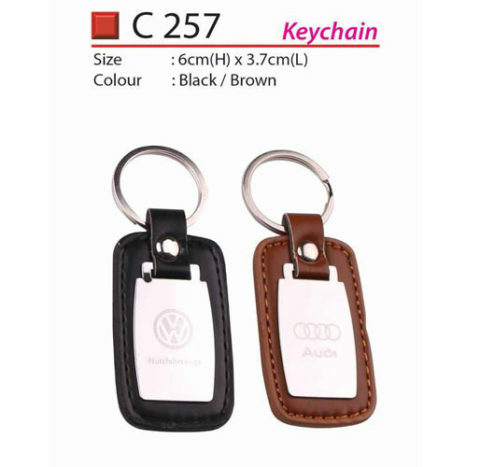 Key chain is a great giveaway as promotional gift to show your appreciation to someone. 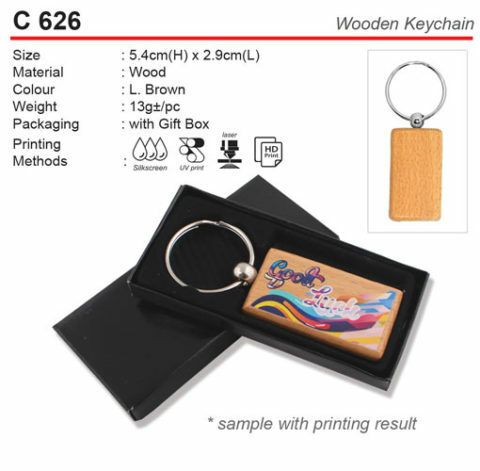 Besides, it is also a cost effective gift if you are planning to purchase gift items in an enormous quantity. 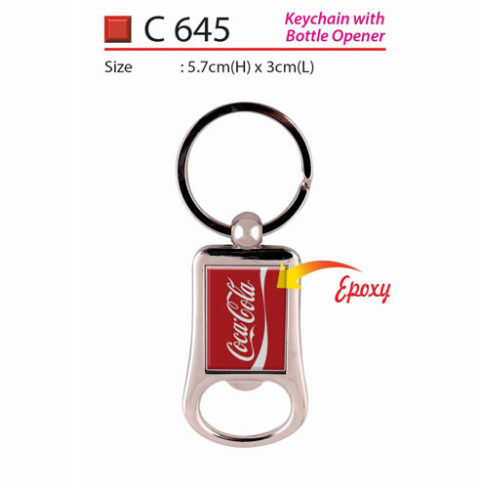 Build your rapport today with less cost yet with a highly presentable gift.